At first, Meredith's job involved more traditional public relations work like pitching stories to print journalists. As the media landscape has evolved, so has Meredith's day-to-day work. 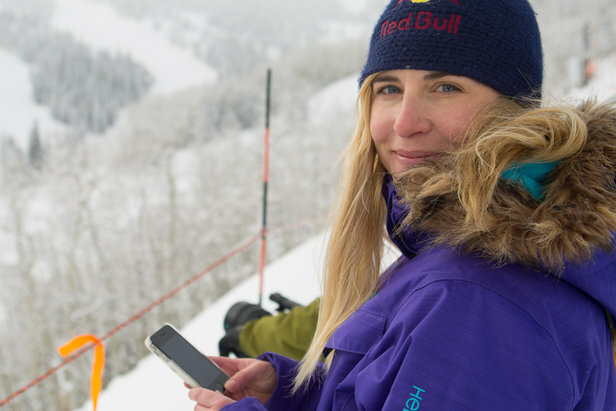 Now her iPhone is always close at hand with much of her time spent telling the Aspen/Snowmass story through social media channels - whether that means responding to questions posed on Facebook, hyping local athletes on Twitter, or snapping powder pics for Instagram. 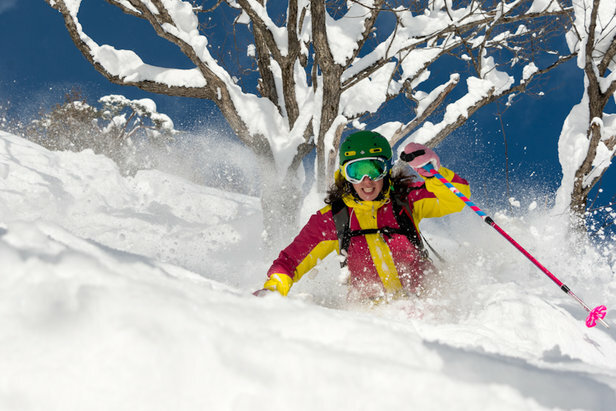 In the era of on-demand answers for virtually every question out there, Vail Resorts is right on trend with its announcement of Emma, aka Epic Mountain Assistant, a text-based Q&A system that's designed to help guests navigate their on-mountain experience. Beginning next season, skiers and riders at Vail, Beaver Creek, Breckenridge and Keystone in Colorado; Park City in Utah; Heavenly, Northstar and Kirkwood in Tahoe; and Whistler Blackcomb in British Columbia, Canada will be able to text Emma resort-specific questions like: How do I get to ski school? Is Riva Ridge groomed? Where should I après today? for a real-time answer using artificial intelligence (AI) and natural language processing (NLP). This latest ski resort innovation builds upon a legacy of technological advancements by Vail Resorts, including the EpicMix app that, through its many iterations, has allowed skiers and riders to track and compare ski days and vertical feet accomplishments, share free digital photos and view real-time lift line wait times. Those who manage to stump Emma will be connected to a live agent for further assistance, and based on that interaction, her knowledge base and insight will continue to expand through both human and machine learning. The Emma digital mountain assistant will debut to all guests for the 18/19 ski season after an alpha version to a very small community of users this March to prepare.